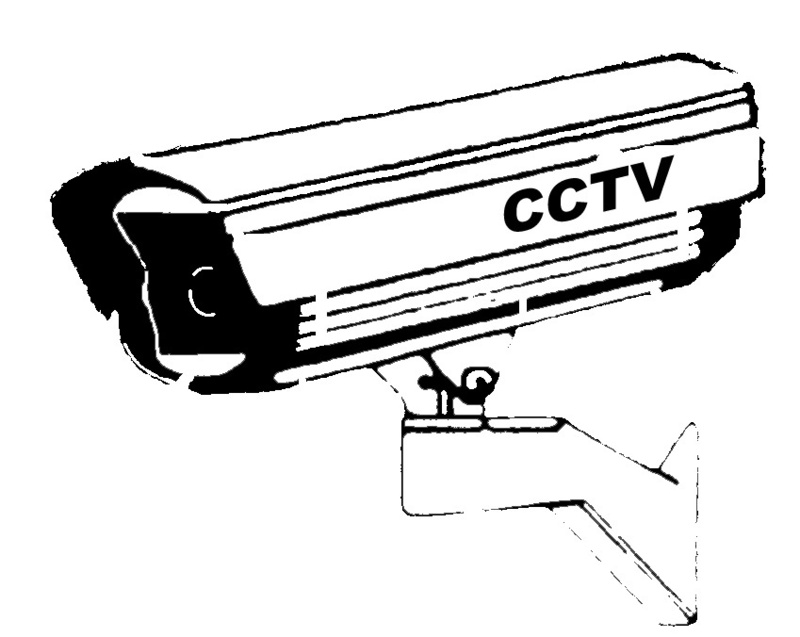 The Old analogue CCTV system is being replaced and therefore the old equipment is no longer needed. The system has 16 cameras, two of which are brand new and still boxed. All that is required to set up the whole system elsewhere are a few 12 volt transformers and some new cabling. If you are interested contact John Mountfort on 07831 426548 and make an offer. The system will go to the highest bidder. If you bid and your bid is bettered you will be given the chance to increase your bid.